SINGAPORE- China’s Shanghai and Singapore on 13 May 2015 inked four agreements in services sector to foster economic relations between the two sides during Shanghai Mayor Yang Xiong’s first visit to the city state. Yang Xiong, who is on a visit from Tuesday to Thursday, and Singapore’s Minister for Trade and Industry Lim Hng Kiang witnessed the signing process. 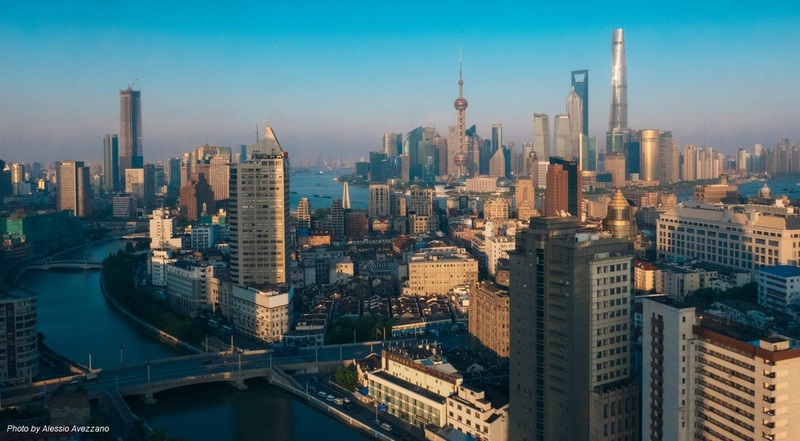 Teo Eng Cheong, CEO of International Enterprise Singapore (IE Singapore), said Singapore companies can participate in Shanghai’s growth, especially in the services sector. IE Singapore, the city state’s government agency driving its external economy, and the Shanghai Municipal Commission of Commerce inked an agreement that signals closer ties between both governments. 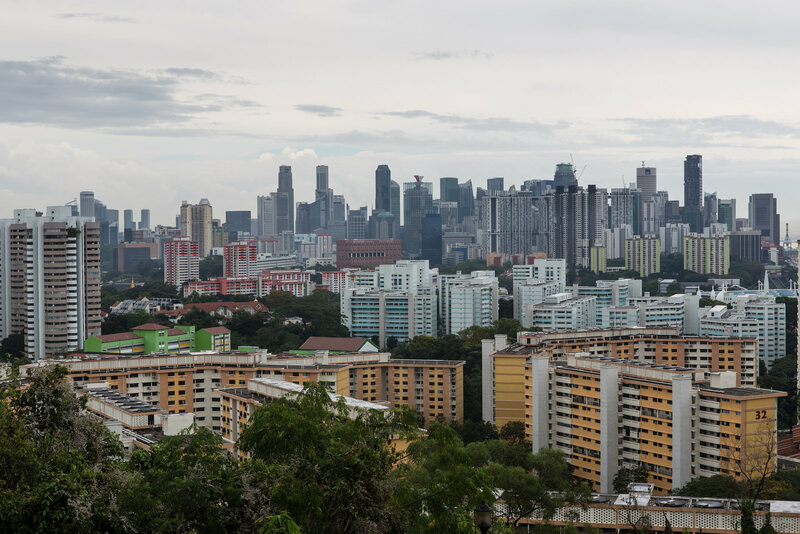 It includes promoting trade in services as well as exploring collaboration in trade, finance, insurance, education, environmental services and smart city developments, said IE Singapore in its latest press release. On the business front, Raffles Medical Group is to cooperate with Shanghai New Bund International Business District Investment Group in setting up a 400-bed integrated international hospital in Qiantian,Shanghai. EtonHouse Education Group also signed an agreement to establish its third international preschool in Shanghai at the Shanghai Hongqiao Vanke Business Center, which is scheduled to open in September 2016. Singapore-owned MyChina Channel is also collaborating with China Business Network to distribute the latter’s media programs in the region through its core team of media professionals. Trade between Singapore and Shanghai increased 5.6 percent year- on-year to reach 12.8 billion U.S. dollars in 2014. Meanwhile, Singapore’s investments into Shanghai grew over 78.1 percent year- on-year to 2.19 billion U.S. dollars. Shanghai has attracted an estimated 10 percent of Singapore’s total Foreign Direct Investments into China, with over 3,900 projects across a wide spectrum of sectors.